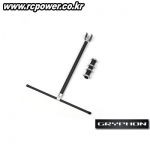 멀티콥터 / 촬영장비 > Gryphon Dynamics 총 11개의 상품이 있습니다. 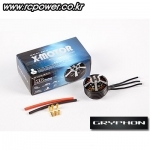 [Gryphon Dyanmics] XM5010MR-9 SS-Type Motor (28Pole/390KV/NMB) - 강력추천! 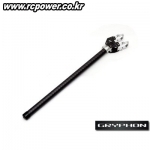 당일출고 - [Gryphon Dyanmics] XM5015MR-6 SS-Type Motor (28Pole/390KV/NMB) - 강력추천! 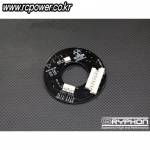 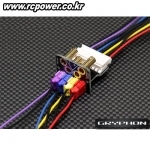 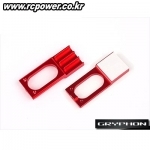 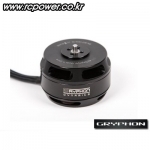 [Gryphon] Power DISC Dual BEC(5V/12V) for Multicopter - 강력추천!